This week Dean watches the right episode, and both Jessica and Dean agree that this was another strong showing. 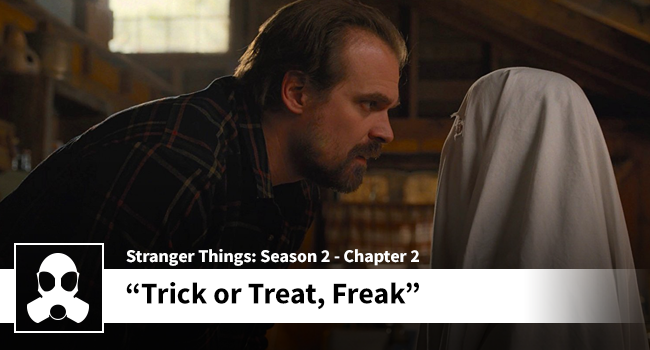 Stranger Things continues to do what it does well: develop great interpersonal relationships, and this week it is Eleven and Hopper that shine. Jessica says she hates Billy, but Dean is predicting a mid-season turnaround on her feelings for Billy. What do you think? Will Jessica 180 on Billy? Will she fall for those tight blue jeans and devil-may-care attitude? Only time will tell.